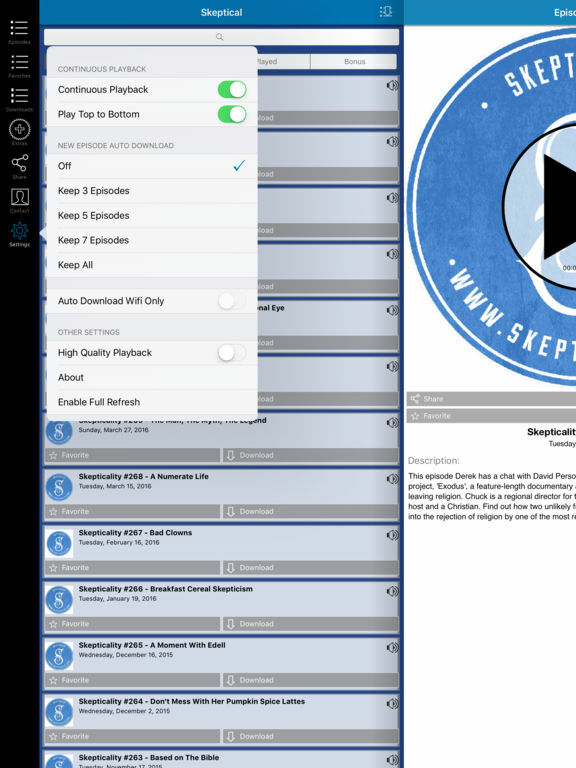 This is the official application for Skepticality, the Official App of Skeptic Magazine and the Skeptics Society. Get mobile client from the show, so you can enjoy your science fix, and engaging interviews on the road. New episodes are published every week!